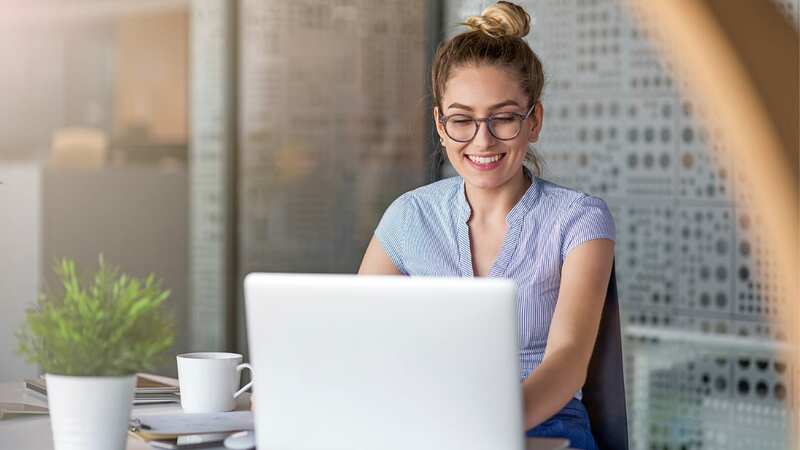 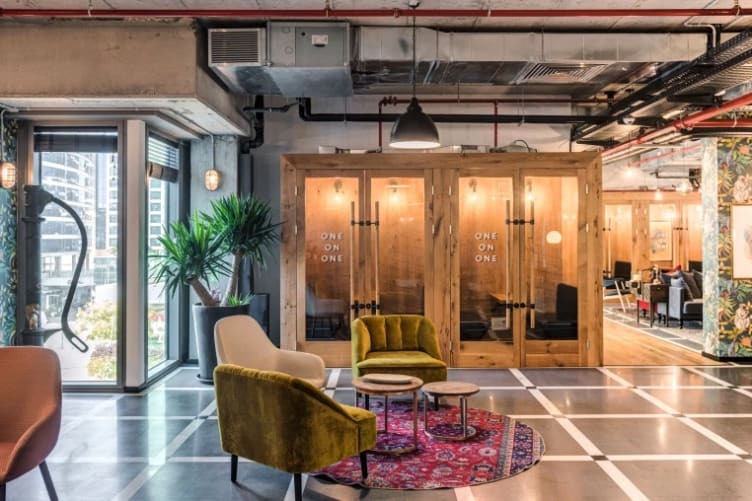 Global Coworking Company Mindspace Celebrates U.S. 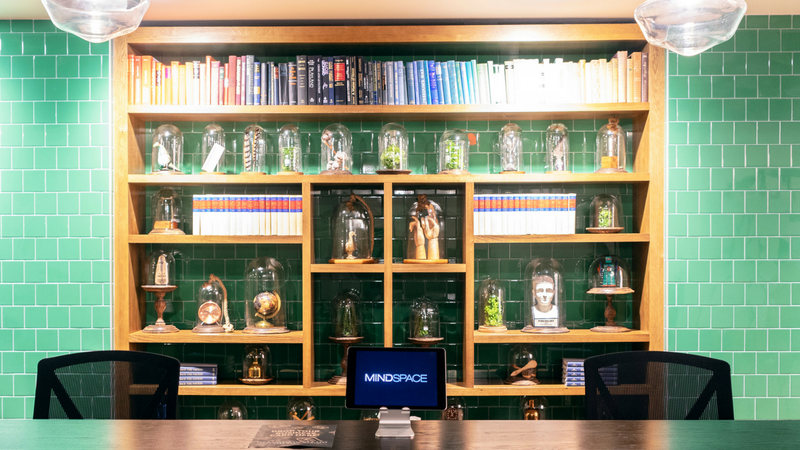 Launch With Opening Of Vibrant ‘Workspace Of Influence’ In The Heart Of Washington D.C.
Dan Zakai, CEO of Mindspace, reveals coworking expansion plans following $15 million funding round. 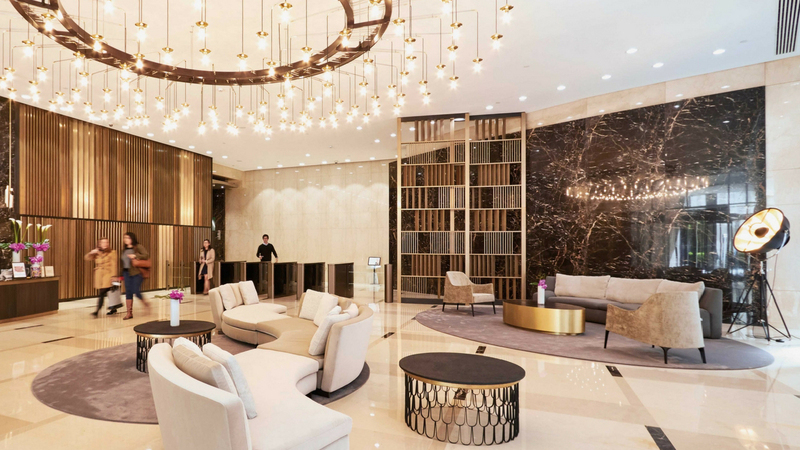 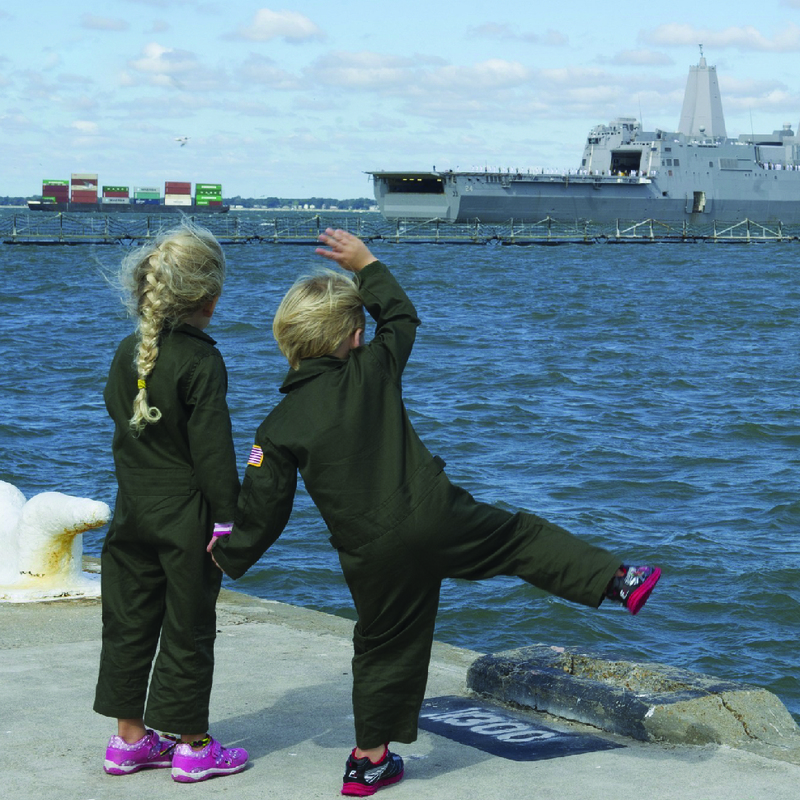 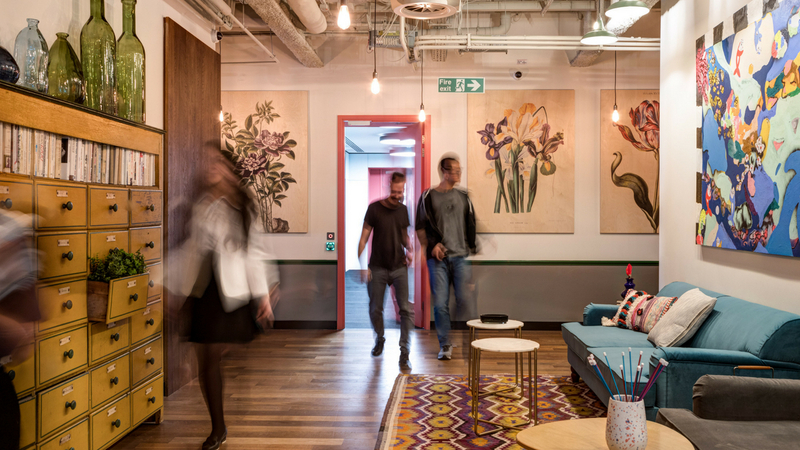 This week’s in the loop: Mindspace raises $15M for growth, WeWork to open in South America, and Huckletree will be offering childcare in new location. 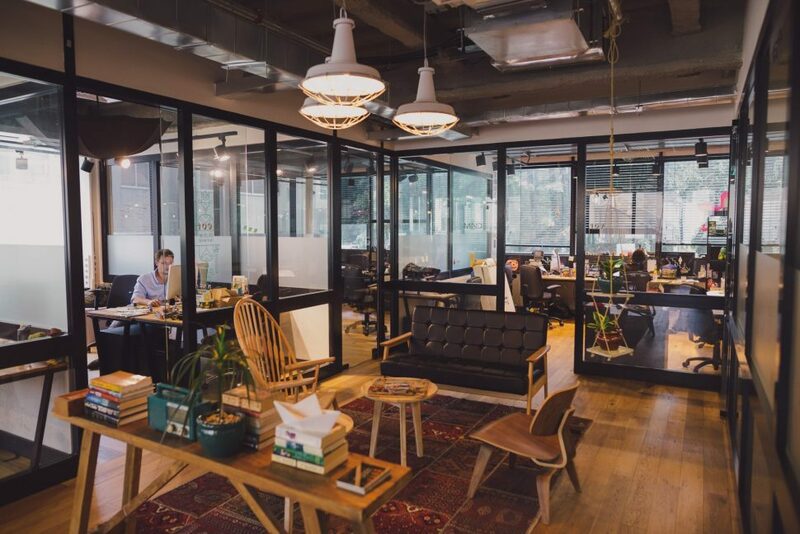 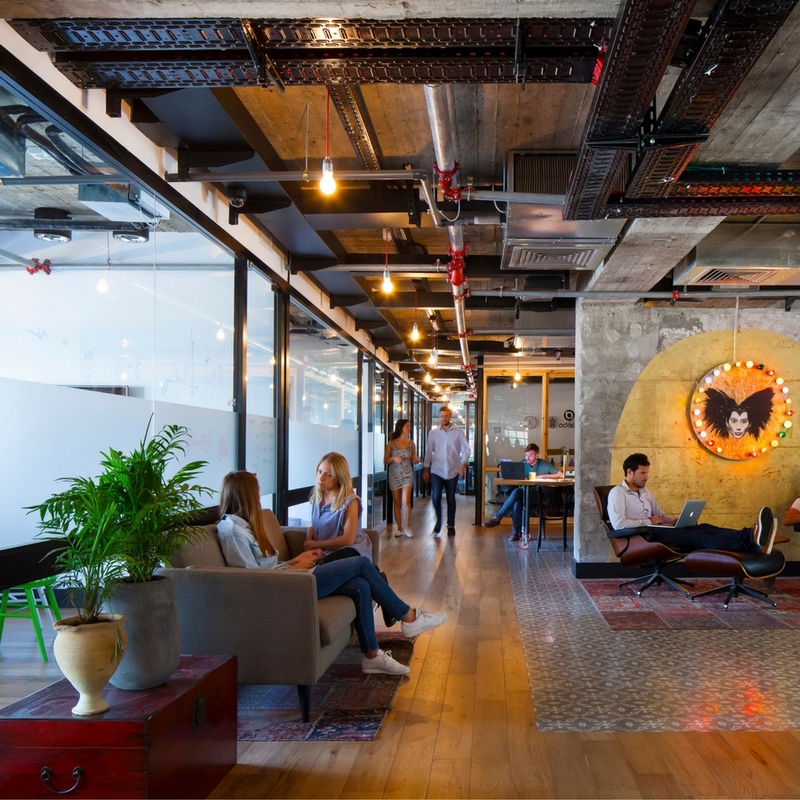 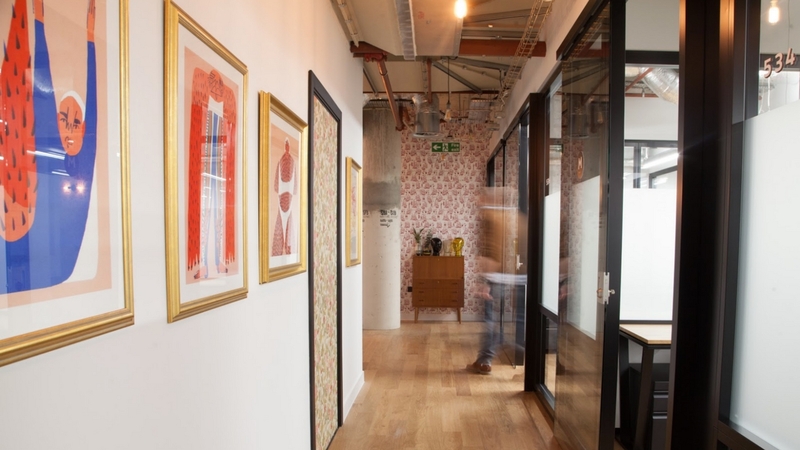 Coworking operator, Mindspace, Raises $15M To Expand Its Coworking Business Within Europe & Into The US.